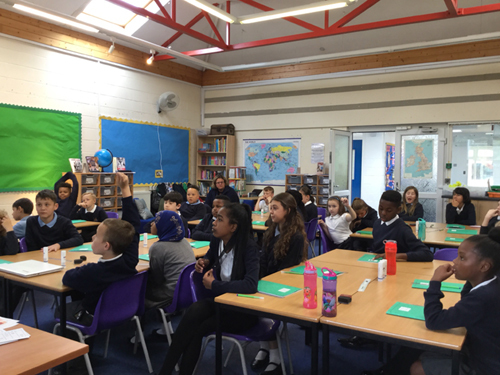 Year 6 have made a fantastic start to this academic year. They’ve already displayed great maturity and a real desire to do well. The quality of their contributions and the intent with which they discuss and debate ideas bodes well for a year of fantastic learning.